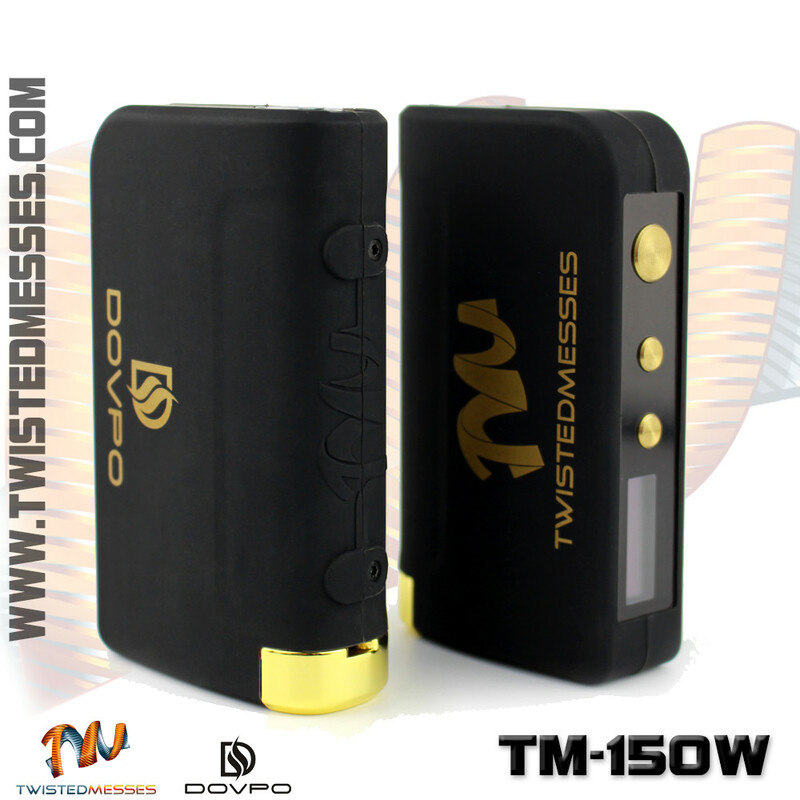 Same specifications as the original Twisted Messes RDA with just a couple changes. Gold-Plated Brass center post and contact pin! The outside of the atomizer is anodized black 304 stainless steel (only the outside of the atomizer is covered in black). 4 Post-Hole Design – Four 2.8mm Holes! Спасибо за Ваши RDA. Первой пользуюсь с удовольствием. Теперь будет еще одна и еще красивее!!! Надеюсь что Вы когда нибудь приедете в Россию на выставку. Fantastic RDA. I’ve been meaning to buy one for awhile now, but I was never a fan of the blue/silver, so when Black & Gold was announced on IG I bought mine up quick. So far I’m loving it, best RDA I’ve owned to date. 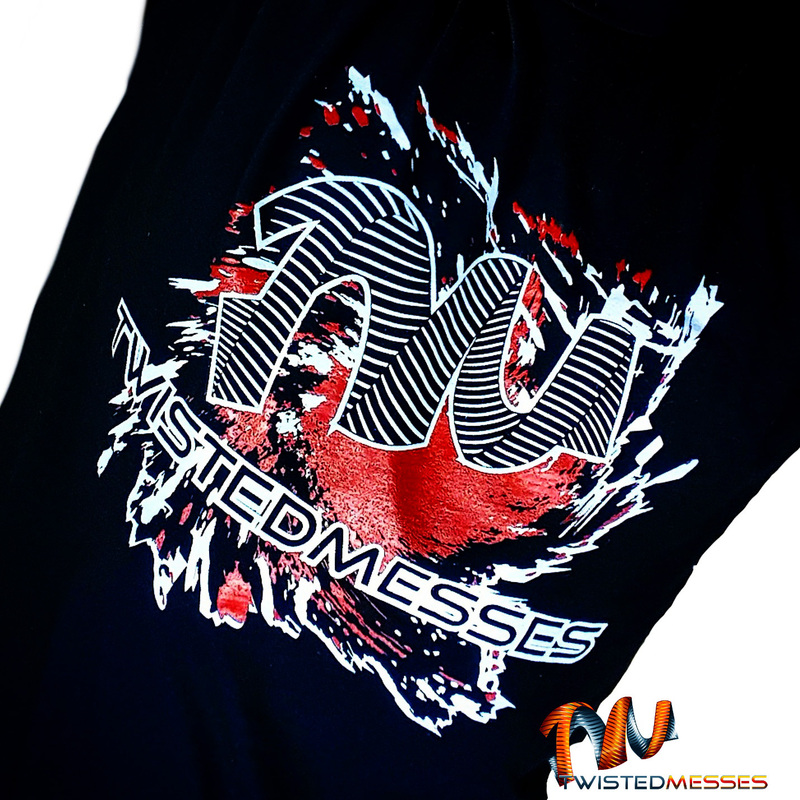 Thanks to Twisted Messes for outdoing themselves! Awesome RDA. The two AFC rings is a bonus. Chuff cap, delrin chuff cap, 510 adapter, and 510 delrin drip trip. That’s how an RDA should come. Fantastic flavor, great clouds, and huge post holes. My only beef is that one of my screws was stripped in the RDA before use. Other than that, awesome. Soo stoked when I saw the black and gold version of this rda. I’ve had the original for several months and have put it through hell and it holds up like a champ. 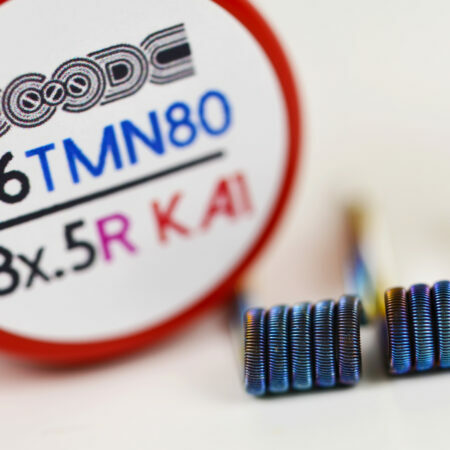 Great quality, great service, truly out did yourself on these rda’s. Can’t wait for my new one to arrive. Love this thing, Had the original twisted messes and was in love with it but when I saw the black and gold I knew I had to get. Overall pretty happy with it the only problem I have with mine is the brass sleeve has some funky machining marks on it and looks like there is black residue stuck on the outside I would polish it out but I’m afraid of messing up the twisted messes logo but other than that this thing looks and vapes like a champ. bought this just got it in today with the staple coils pre made on here. wicked her up, juiced and omg very flavorful and rda speaks out for itself! will definetly buy another one. fast shipping. just wondering how long the coils will last. Hi Albert, so glad you’re enjoying it so far! The coils can last a long time if maintained properly. 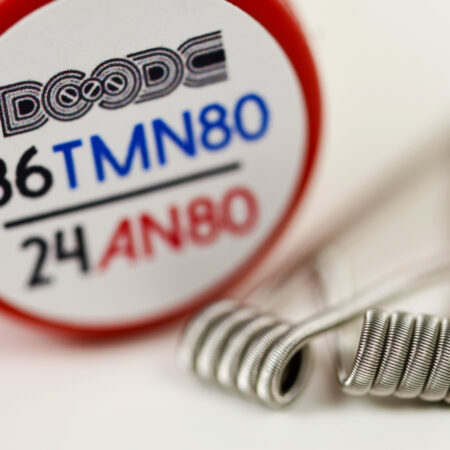 Please check @squidoode’s youtube channel “The Art of Vaping” He released a tips and tricks video on coil maintenance that is a great instructional on how to care for you coils. i can go on and on why i love this rda and why i love the options Kent offers. simply put, if you don’t own this RDA, you’re wrong and need to buy one now. Best rda IV owned plenty of room and can handle those hot builds. It just needs better o rings. Will be ordering a second one. Don’t know how to be verified as a legit owner but 0hm_the0ry (zeros instead of ohhhhss haha) on IG for my latest pics of my black and gold. I love love love this RDA, the black and gold plus the black AFC ring matches or accents everything I have for mods and it is just a classy looking RDA. I knew it was made by a builder for builders but I seriously underestimated the deck space you have to work with. I’ve got dual fused 24/32 lvn80 claptons, 6 wrap on a 3mm driver and I have tons of room to spare! I finally have a deck to experiment with, super excited! Split positive block with 2.8mm air holes are fantastic and can fit a very large amount of wire in them and the grub screws lock them I’m tiiiight! I like lots of wide open airflow especially on the builds I enjoy; wide open with the metal chuff cap is certainly my speed and it’s perfect for me. Lots of AFC options between changing out the provided drip tops. Very very few machine marks and the unit came to very clean (I did my usual wash and rinse anyways but felt it was unnecessary). My ONLY problem is that I’ve done only one build on the deck and the positive block has already started to spin on me; had to lightly grip it with pliers and twist it back and re tweak my build. Is this normal or did I get a defective deck? With only that one negative thing I’ve experienced, I’m looking into buying the original, a couple spare parts bags ( not likely I’d need em but I wanna keep this RDA around for a LOOONG time) and a couple more decks when they become available on the site! Love the atty, great work kent! Thanks for the feedback. That is not supposed to happen with the positive block. Sorry to hear you’re having trouble with it. Can you try something for me? Please grab hold of the positive block gently with some pliers and then with an appropriately sized flat-head screw driver tighten the contact pin on the bottom of the RDA. That pin is not adjustable and needs to stay tight to keep the center-post secure. Don’t go too crazy or you can break the pin, but it should snug up a bit. If that doesn’t do the trick please email me at support@twistedmesses.com and I’ll send a replacement deck. I received my black and gold TM last week. Like many of you, I own some great RDA’s. My dotmod Petri, my Synthcloud v.1 and v.2, Big Block 454, Royal Hunter, being some of my favorites. 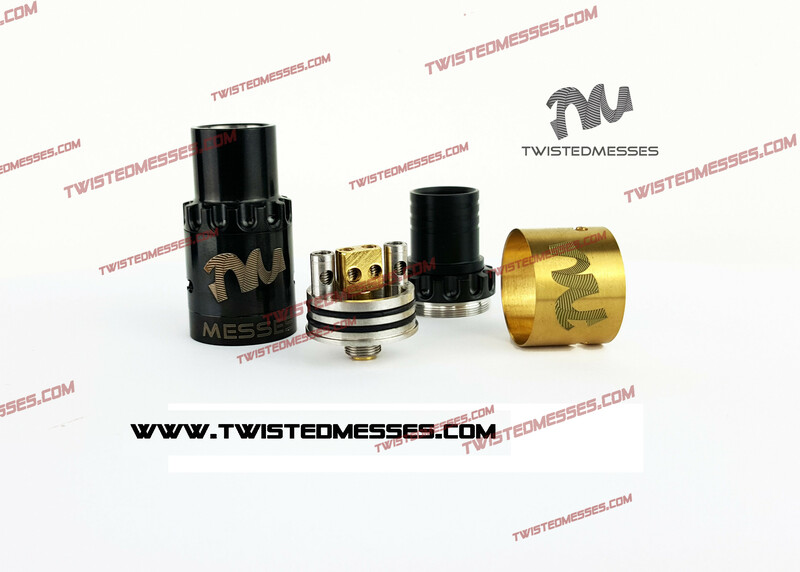 I purchased my Twisted Messes, because it was the most recommend RDA for my new Hexohm v2.1. At first I wasent too sure of what I thought of my TM. One thing was certain. This thing is powerful, the flavor is intense! I’m not to big on chuff caps, but I’ve become quite fond of them now. The RDA looks great on my gold limited edition Snow Wolf, and Hex. It took about a week, but I can now be certain of it taking a spot in my top 3 RDA’s. My dotmod, and v.2 Synthcloud, both in my top three list. I love everything about my Twisted Messes. The choice of 3 drip tips, the interchangeable, colored face plate/airflow adjuster. 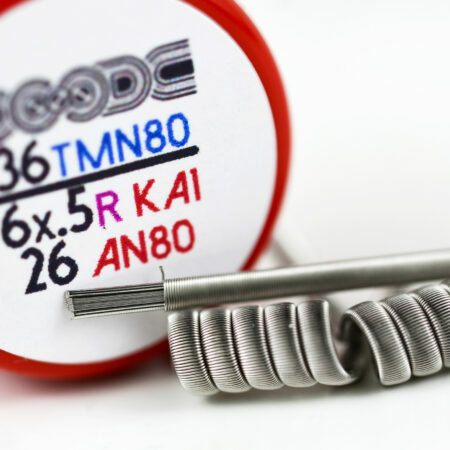 I’m going to pick up an extra red air flow adjuster to match my red Hexohm, oh yea……… If you’re looking for something that puts you on par as Puff the Magic Dragon for cloud chasing, look no further. 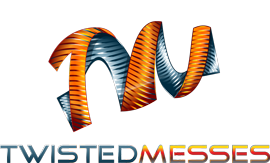 My Twisted Messes outperforms any RDA out now. As previously mentioned, I own many RDA’s. My Airek RDA has nothing on my Twisted Messes when it comes to cloud size. My only drawback to my Twisted Messes, is how fast you can burn through ejuice. I’m putting out an entire 15ml a day with this! Taking this into consideration, the punch in the face with flavor and huge clouds, it’s worth it. This thing is worth the hype, with both aesthetics, and functionality, the Twisted Messes will proudly take its place on my top 3 favorite RDA’s. By far my favorite rda to date. I have both versions but the gold plated positive block just perfects this rda. I never thought that made a big difference until you compared the two. I just wish I could buy a spare deck with the gold plated center block. If you want an rda that is easy to build on, chucks clouds, and has great flavor this is your rda. Let me just say, I have been debating getting the Twisted Messes RDA since the original was released. But when I saw Kents black friday deal, I couldnt pass it up and boy am I glad i didnt. This is by FAR the best dripper Ive ever used. Perfect for those big builds with the huge postholes, huge workspace, nice beefy hex screws, and airflow control on the outside of the top cap make a huge difference. The black and gold looks so dope, and machining was absolutely perfect. It was so beautiful, i didnt even wanna build on it at first. I held it in my hands just looking it over for quite a while before finally installing dual fused claptons, 26/38 n80. The flavor is on point and the draw is perfect and not too airy like some other atomizers like this. Having the option to change the color of the AFC ring to match your mod, etc. is awesome. I love that Kent has allowed customers to purchase extra decks for it, because i love to build and hate having to take out a beautiful build that vapes great. My next order will be either another RDA or extra decks with some AFC rings. Kent, you and Compvape seriously outdid yourselves on this masterpiece. Its obviously designed for the builder and hobbyist. Everything about this RDA is just amazing, I just wish I would have bought one months ago. Thanks Kent, glad to support you my doode. What can I say that hasn’t already been said about this atty. Builds and vapes wonderfully. This and the standard TwistedMesses have become the only attys that I use. Just a quick question, is there any way I can track my order?? Or would you by chance know a rough time estimate of how long it would take for an order to SOCAL? I ordered a black and gold rda on Wednesday, not being impatient it’s only been two days I’m just curious.. Sorry for the delay in responding, and thanks for the call today. Your package is scheduled for delivery today. This is the best RDA I own, a few things come down to preference although I knew what I was purchasing even with the amount of room on this deck I still prefer the velocity style two post to build on. The well is HUGE, which is one of the best features on the RDA. Air flow is ridiculous when fully opened (which is my preference, can never get enough), but also HIGHLY adjustable. Aesthetically this RDA is top notch, would not change a thing. Only a couple cons with this thing and they’re not enough to make me dislike the RDA at all (and I ordered a spare deck, so this is by design), it fits snugly on my mods that have a spring loaded 510 connector, for a nice clean connect, but the non adjustable firing pin (which can cause your center post to come loose if you break it like I did, thanks for the spare (: ) and long base cause mods like my RX200 (which is my go to love of my life) to have a very noticeable gap. Also would like to see the top cap lock in. Overall this thing blows all other RDAs out of the water, if you do not own one, buy one.